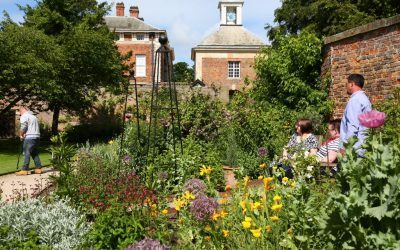 It feels like we’ve had to wait forever for Easter this year… as anticipation and excitement build, spring is most definitely in the air at Beningbrough Hall, Gallery and Gardens. 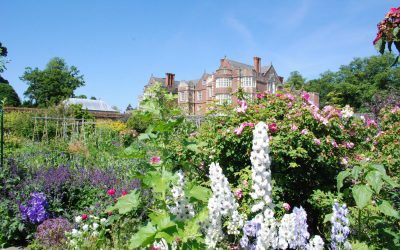 The Burton Agnes Hall Gardeners’ Fair, a haven for horticulture enthusiasts, returns for its 25th anniversary year on Saturday 15th and Sunday 16th June. 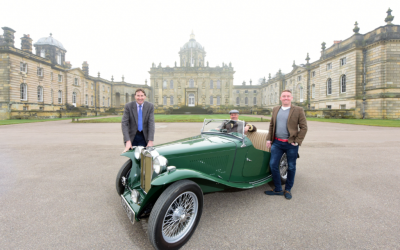 Castle Howard and leading classic vehicle events organiser Classic Shows have signed a multi-year agreement to run the Father’s Day Classic Car & Motor Show at Castle Howard. On Sunday 12th May, the East Yorkshire Thoroughbred Car Club will exhibit varied vintage and classic vehicles in the grounds of Burton Agnes Hall. 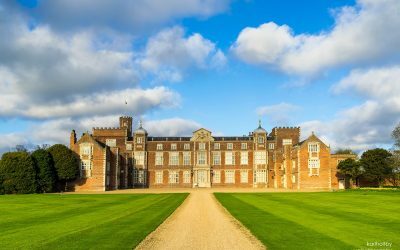 The Burton Constable Foundation has received support from the National Lottery Heritage Fund to increase its organisation resilience and sustainability. 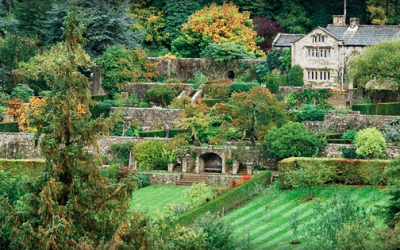 The April 2019 edition of House & Garden magazine, on sale from 1st March, has a six page article about Parcevall Hall Gardens, with text by the gardens author and writer Caroline Beck and images by International Garden Photographer of The Year 2016 Richard Bloom. 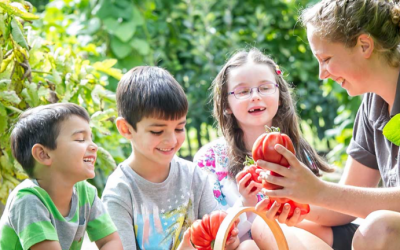 The nation’s biggest celebration of gardening – Edible Britain for National Gardening Week 2019 – returns from Monday 29 April to Sunday 5 May 2019 as the Royal Horticultural Society (RHS) encourages everyone to get involved in grow-your-own. 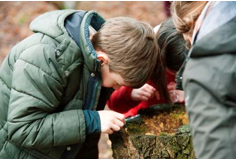 Tiptoe through Beningbrough’s gardens looking and listening for signs of life on the new trail, create your own sounds of winter with our storyteller and join the art workshop to get creative with sound. 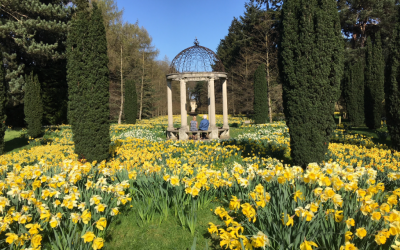 The first signs of spring have emerged at the 100acre Arboretum, outside Bedale in North Yorkshire, is celebrating the beauty of Spring with a series of ‘Spring bulb’ trails and Easter activities for the whole family. 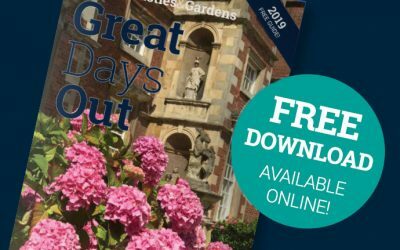 Download the new YGHC&G 2019 Guide now! 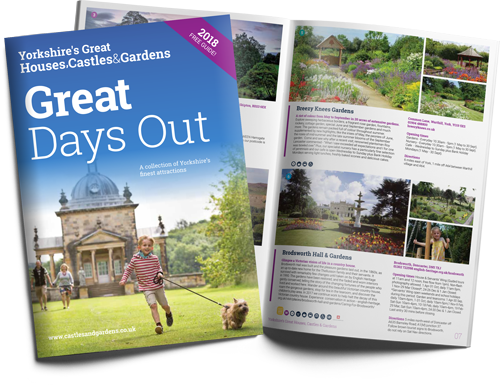 Hot off the press is the new Yorkshire’s Great Houses, Castles and Gardens 2019 Guide which is packed full of useful information about Yorkshire attractions and is a helpful resource for visitors to plan their leisure time.